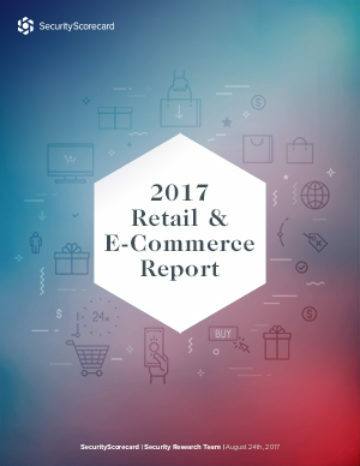 The retail industry ranks 5th in cybersecurity health compared to 17 other major U.S. industries. The retail industry struggles with application security, DNS Health, and social engineering when compared to other industries. Thirty percent of the bottom cybersecurity performers in the retail industry were clothing stores.